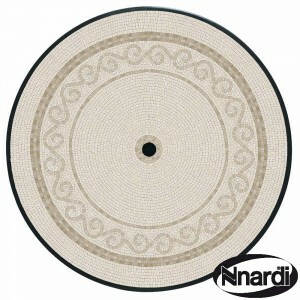 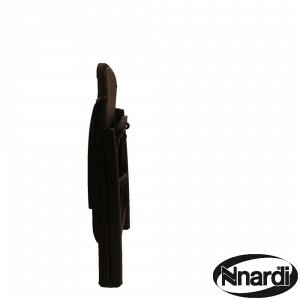 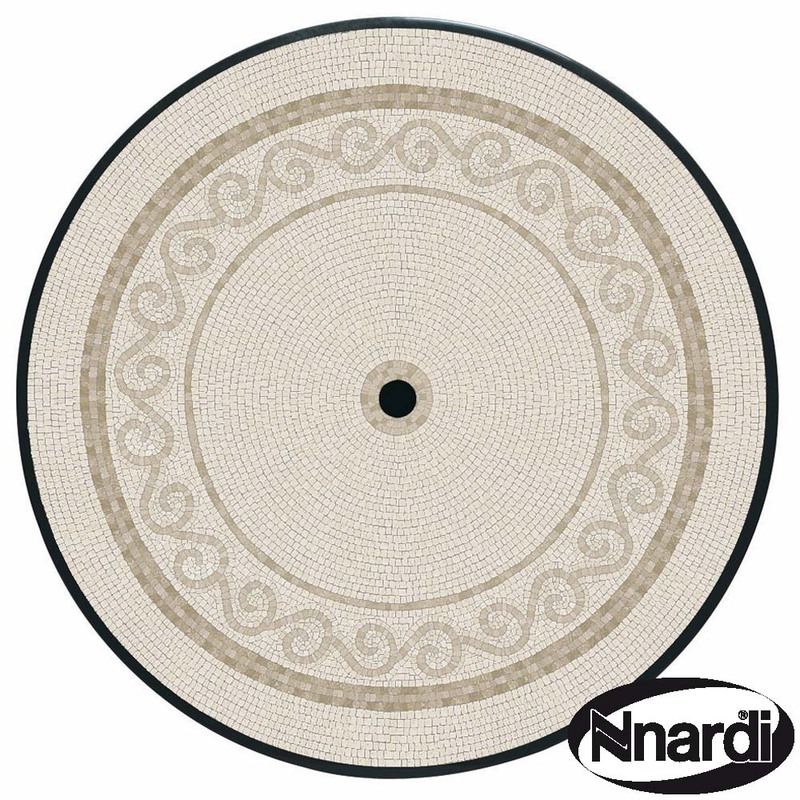 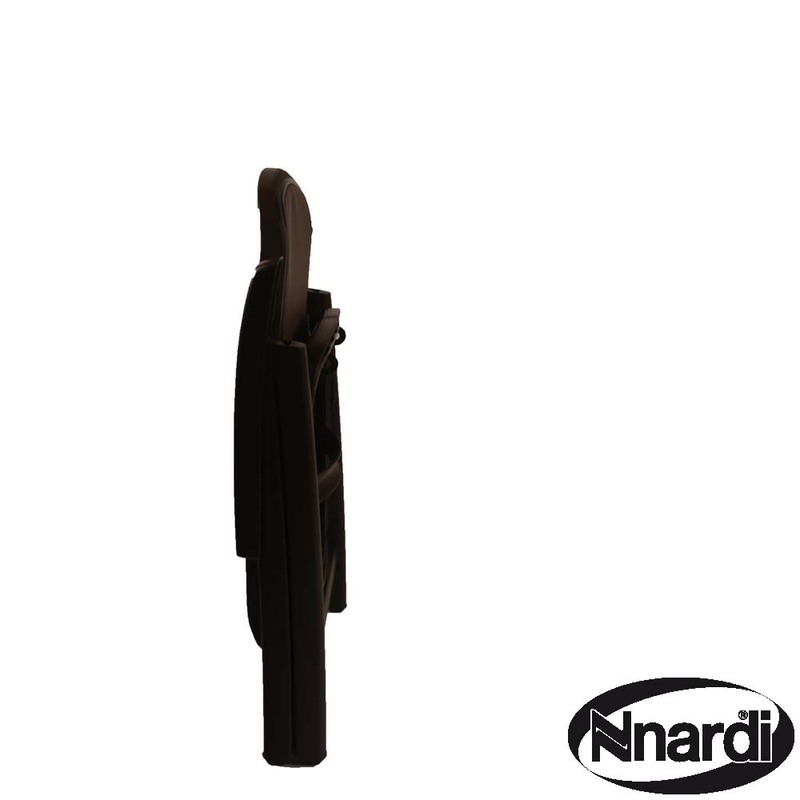 One of Nardi’s most popular sets, the ample sized 120cm Toscana table is large enough to dine at. 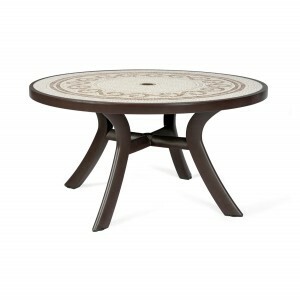 The addition of the décor top makes the table more scratch resistant as well as making attractive. 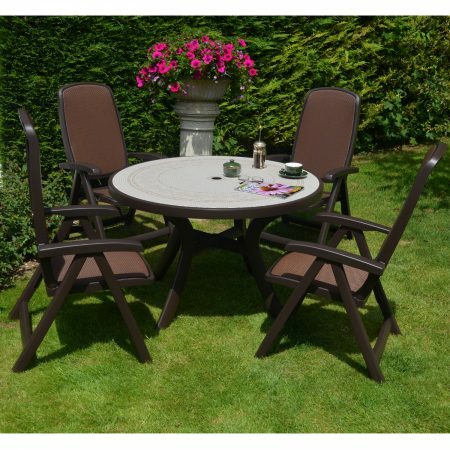 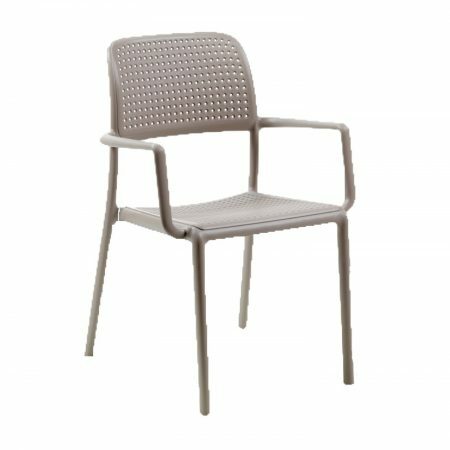 The Delta chairs are very strong, multi positioned and sport a warm coffee coloured synthetic fabric back panel and seat for extra comfort. 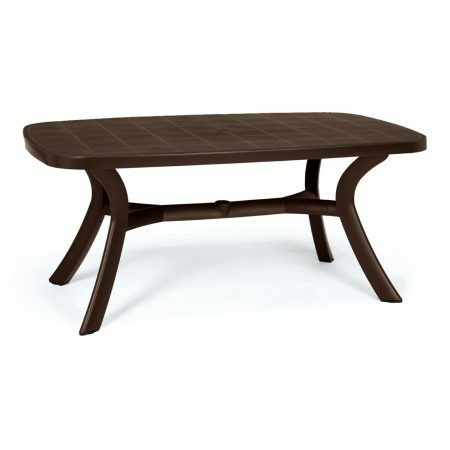 Made from 100% pure resin the Toscana 120 table has a décor film on the top that is applied during the moulding process and is very hard wearing. The table also boasts a parasol hole and adjustable feet. 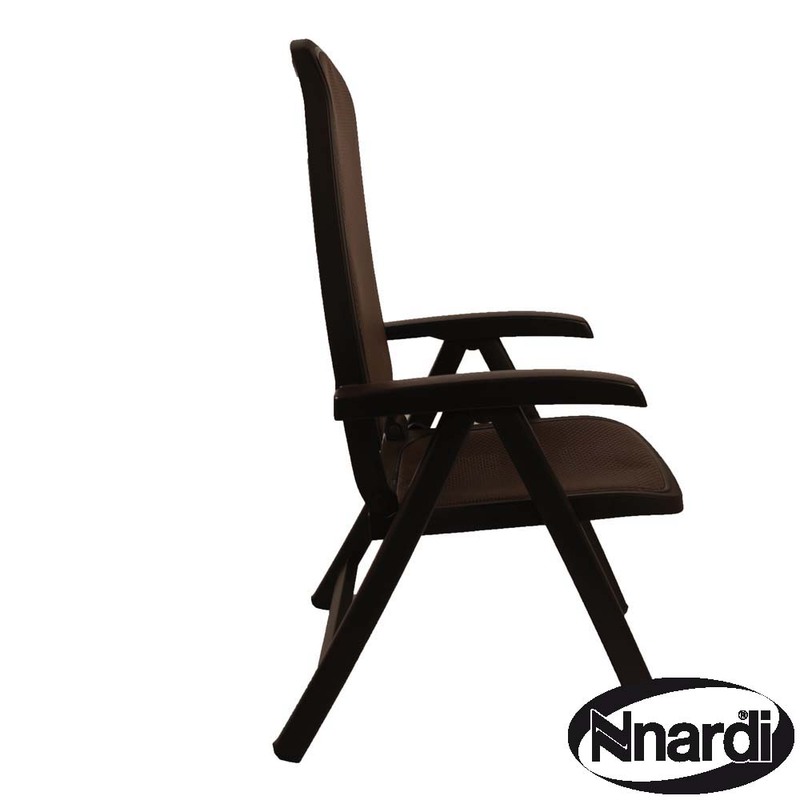 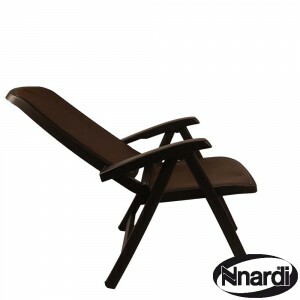 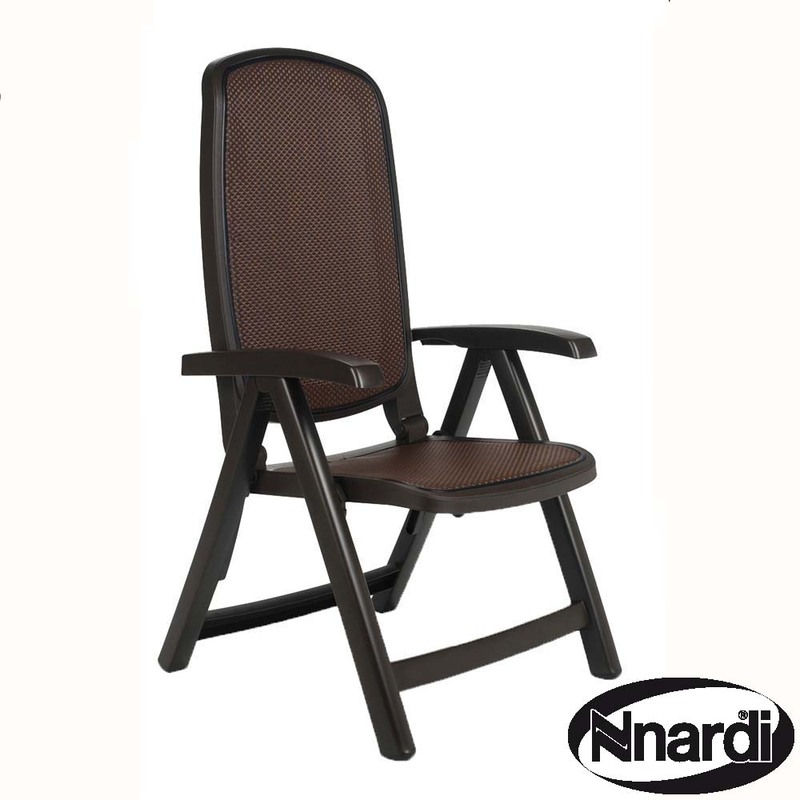 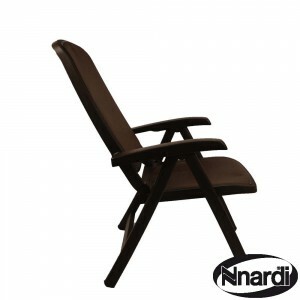 This 5 position reclining and folding coffee coloured chair is very comfortable thanks to the synthetic fabric seat and back. 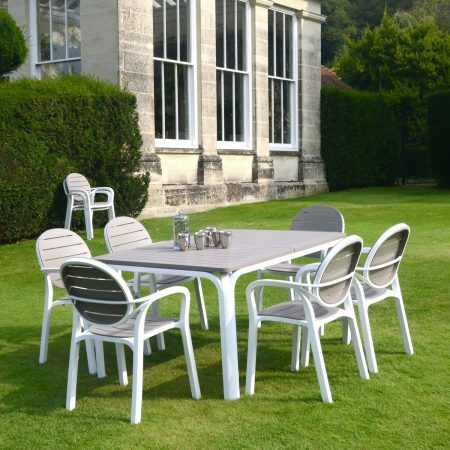 Sit at the table to eat, or lay back and relax with the delta chair you can do both.